Happy Monday! 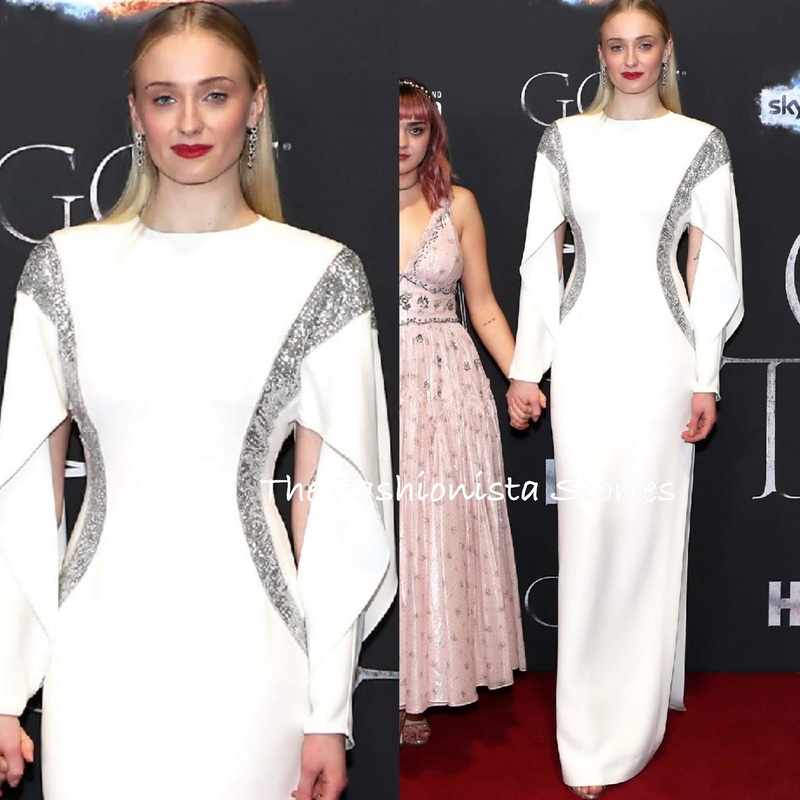 Coming in with the most votes for Best Dressed Fashionista of the Week is Sophie Turner in Louis Vuitton. In second, Miranda Lambert in Alex Perry Resort 2019 and third, Sasha Lane in Prada.